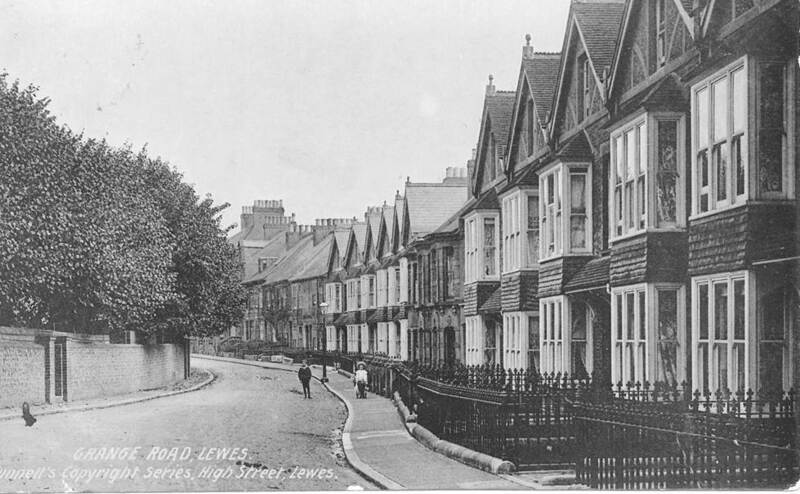 Grange Road in Lewes is the latest “street story” to be told on our website by members of the Lewes History Group. The story covers the development of Grange Road starting in the mid 19th Century, and through to the current day. It looks at the occupations of the early residents, the makeup of households, and includes the accounts of 5 residents who remember their neighbours and the events which took place. Grange Road residents have provided many of the photos and images used, as has the county archive at The Keep. The Lewes History Group aims to encourage and help its members to do their own original research, and to make their findings publicly available. You can find out about the on-going Street Stories Project, and the resulting histories of Sun Street, Chapel Hill, Riverdale, and now Grange Road on this website.